Daily Boarding Charges Roll Over Everyday at Noon! The charges are for your first pet, additional pets in the same suite will be charged at half price. Included in the nightly boarding charges, your pets have patio access 24 hours per day. We do have plenty of food, bedding, and everything they need for no additional charge. 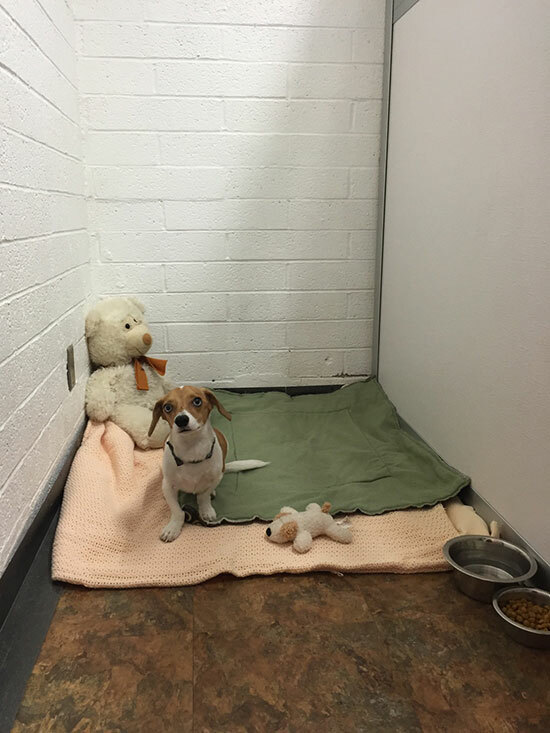 You are welcome to bring their favorite toys to make them feel more at home. If your pet is on a special diet, you may bring along and we will feed as instructed. Quiet, indoor only boarding with premium bedding and filtered water. 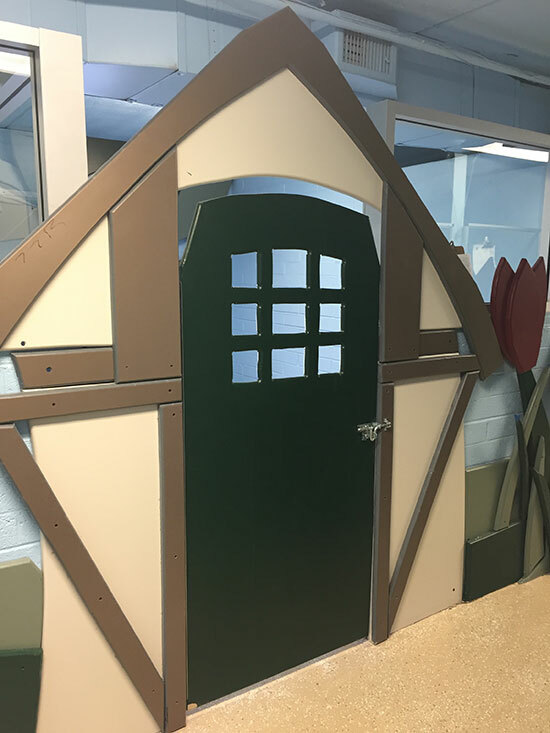 Our canine guests will get 3 trips per day to the play yard to use the restroom. Canines must be 30lbs or less. We reserve the right to move barking dogs into the indoor/outdoor area. We require for our staff to administer a Frontline Plus or NexGard Treatment to all of our boarding guests as a flea and tick preventative to maintain a clean and safe environment for your pets. 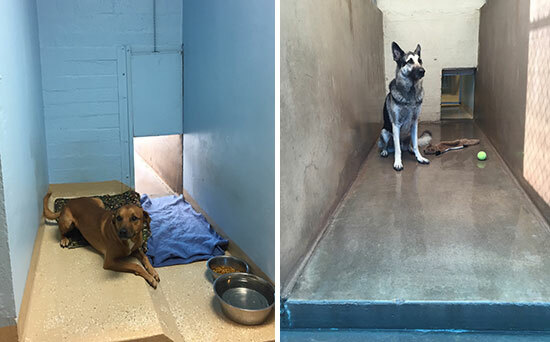 Dogs may socialize with others in our play yard while boarding after an evaluation has been done. Pets must be spayed or neutered and good with other dogs. Pricing only available if currently boarding with us. If not currently boarding, the price is $20/day. 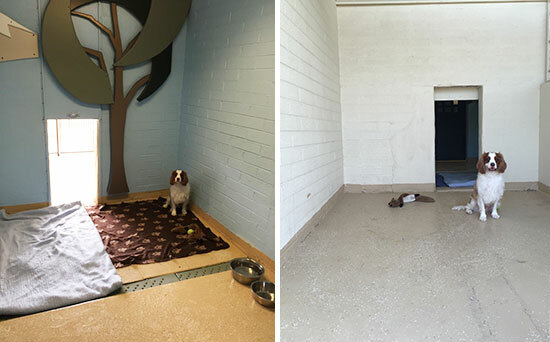 15 to 20 minutes of one on one attention with one of our kennel attendants in our play yard. Additional pets will be charged at half price. 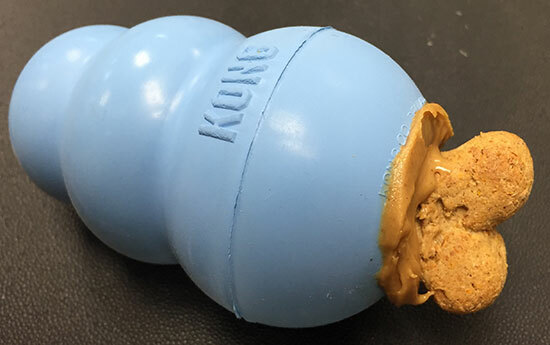 Filled with peanut butter and kibble. 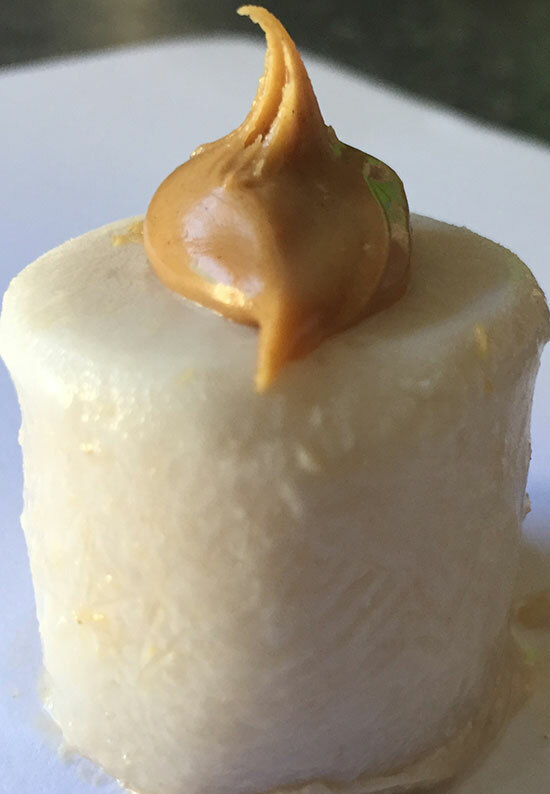 Frozen blend of peanut butter, banana, yogurt, and honey. What’s better then a frosty treat? 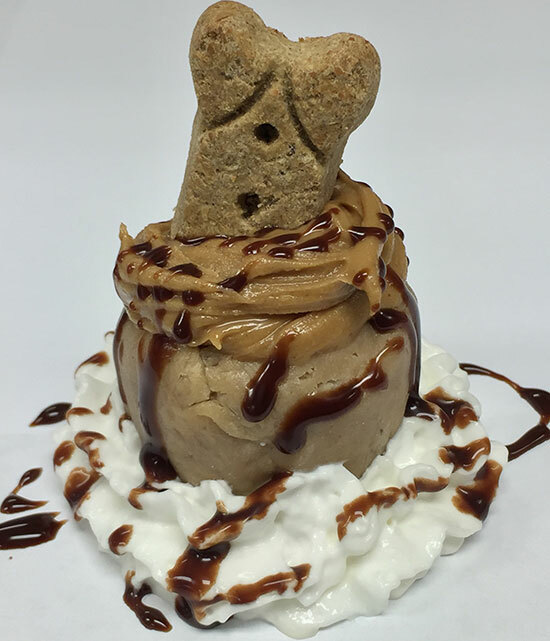 one with whip cream, peanut butter, carob syrup and a bone! 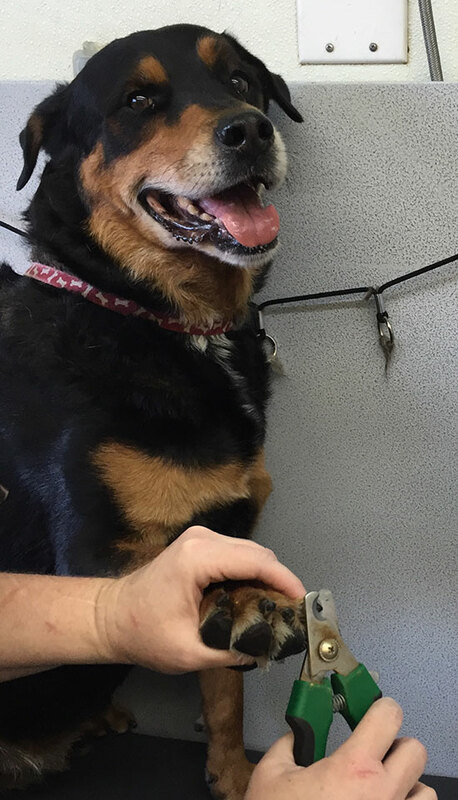 Your pet can get a nail trim while boarding with us for just $12.00! 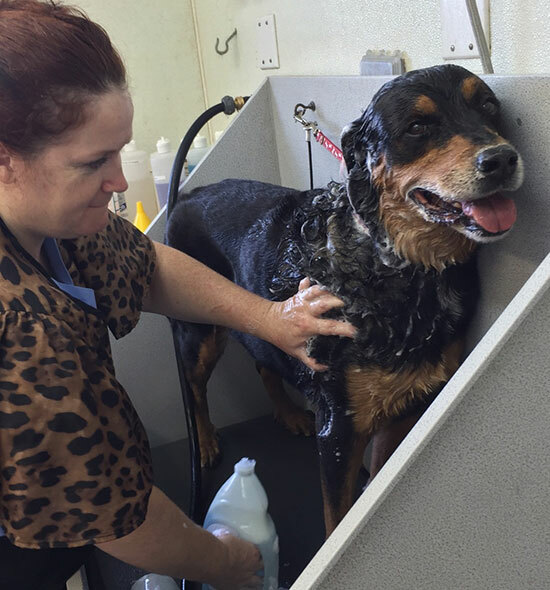 This is a “bath only”….your pet will be fresh and clean for pick up. **Restrictions apply** We also offer professional grooming. 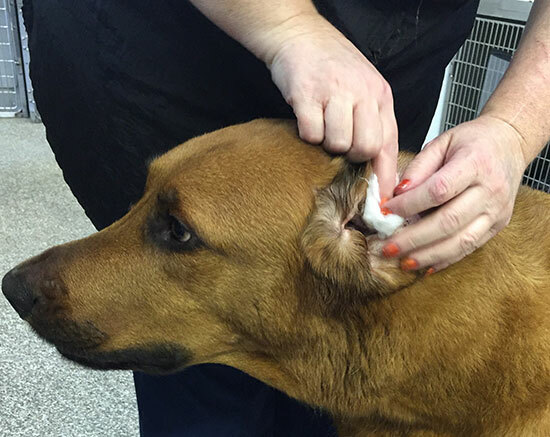 Nobody likes dirty, smelly ears! Let us clean them while you’re away. Is your dog scooting? We can take care of that while they are boarding with us. Please call us for any other questions or to make a reservation. Check in & out is allowed between 7am-7 pm Monday to Sunday (*excluding holidays). Holidays & weekends book up very quickly, please keep that in mind when you are planning your pet’s stay with us.